From exploring Piazza del Duomo and shopping in one of Europe’s most historic malls, to aperitivos in Navigli and delicious Milanese food, this is the ultimate guide to spending one day in Milan. We all love to take our time when we’re travelling, but occasionally that luxury just isn’t there. Whether it’s a quick layover, or a little gap before or after a work trip or holiday, sometimes a day is all we can spare. In all honesty, when I’d asked friends for tips for my time in Milan, a few had said they didn’t like the city very much. It was disappointing to hear, but I knew I’d make up my own mind. I arrived there after an amazing few days in Lake Como with relatively low expectations. Needless to say, I was surprised. REALLY surprised. In fact, I warmed to Milan straight away, and was excited to recommend it to others. As it’s a hub for getting to places like Italy’s gorgeous lakes, I know lots of people only have one day in Milan. The good news? Even with limited time, you can still get a good flavour of what the city has to offer! Milan is a city of contrasts, of old and new, high end and high street fashion, and of course, the home of some of the most celebrated art pieces in history. Even more good news? Most of the main attractions are located within minutes of each other. 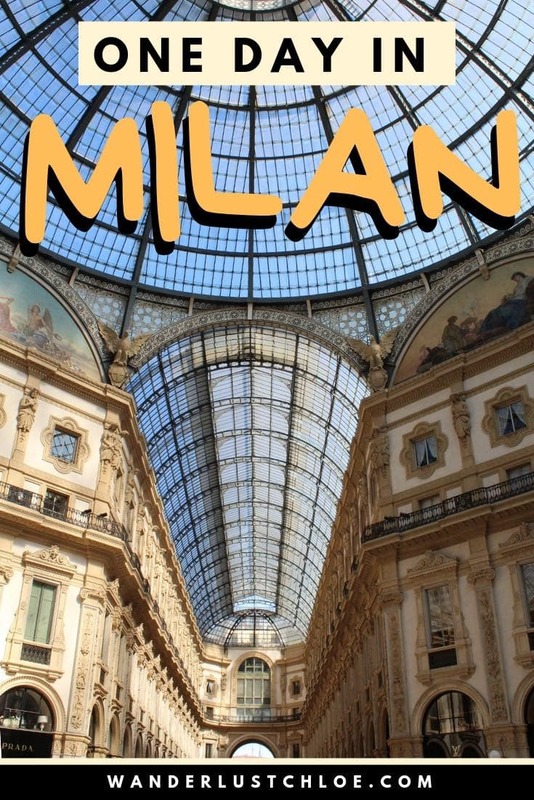 So, while you might not be able to see ALL of Milan in a day, you’ll be able to cram a lot of the key sights in! 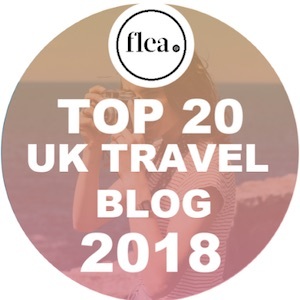 There are so many things to do in Milan in one day, so start bright and early by grabbing a quick cappuccino and a flaky pastry in a typical Milanese café like Taveggia. Stand up at the counter, just like the locals do, then head for the Piazza del Duomo (Duomo Square), Milan’s most famous spot. 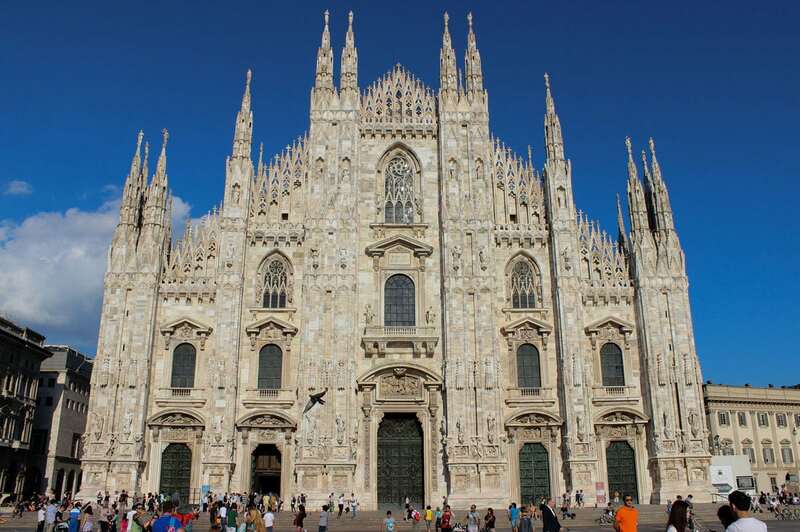 Milan’s impressive cathedral (Duomo) is the world’s largest Gothic cathedral and one of the must-see sites in the city. 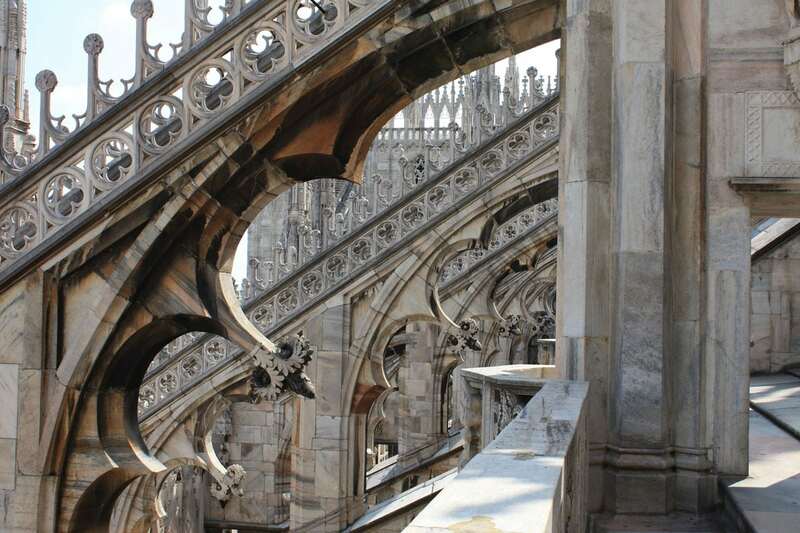 Duomo – Milan Cathedral – a must see if you only have one day in Milan! I’d recommend heading up to the roof in the lift. I remember how stunning those views were, and you can literally wander all over the rooftop, taking in the details of the architecture and some vertigo-inducing views of the main piazza. It tends to get pretty busy, so if you’re short on time consider buying entrance tickets in advance. You can buy a combined ticket for both the Cathedral entrance and the terraces here. 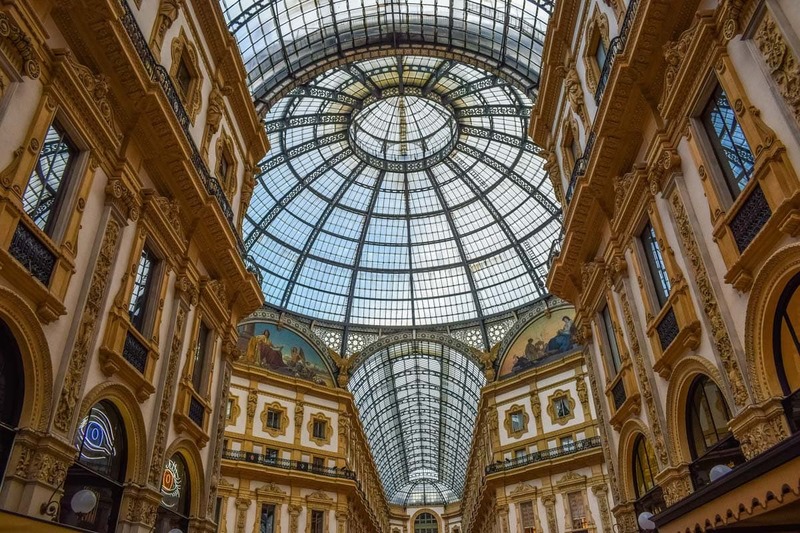 If you’ve seen photos of Milan’s architecture before, no doubt this beautiful mall with its intricate stonework and elaborate glass domes has popped up. Conveniently, it’s located moments from Piazza del Duomo, and inside the structure you’ll find stores dedicated to high fashion and elegance. It was constructed in 1867 to celebrate the unification of Italy and is decorated with stunning mosaics symbolising the different cities in the country. There’s more to Milan’s food scene than just pizza and pasta. Local specialties tend to be hearty and often meat-based. Try risotto alla Milanese (risotto with saffron) or osso bucco (slow-cooked beef shin). 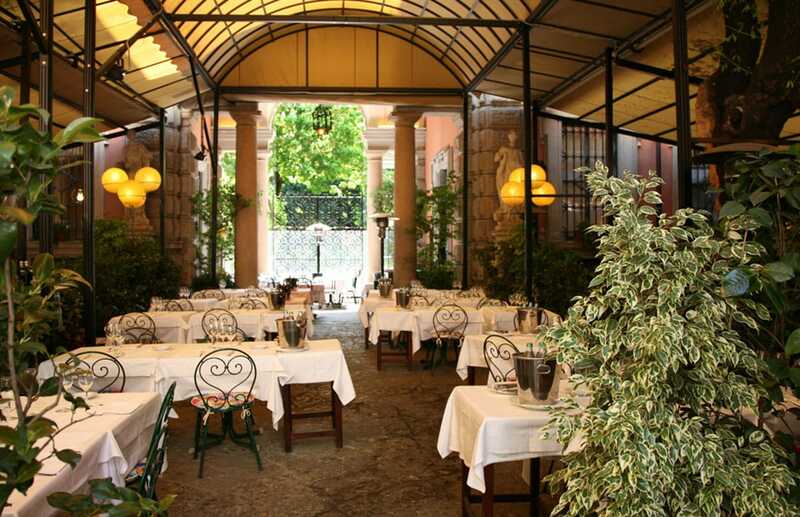 If you’re looking for a really traditional restaurant to visit on your day in Milan, take a trip to Don Lisander, located in a beautiful old church, moments from the main sites. In contrast, head to Ratana for a contemporary take on Milanese cuisine. Expect seasonal ingredients, creative presentation and a few things you’ve never tried before! Or for a quick snack (and to maximise your day in Milan) grab a piadina at Piadineria Artigianale Pascoli. 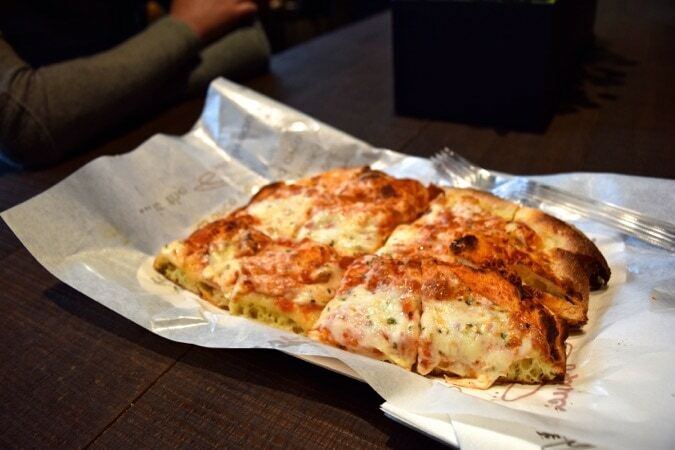 Pick a spot outdoors for some prime people-watching, and enjoy working your way through the tasty Italian flatbread stuffed with fresh ingredients. After a tasty meal, what better way to spend your afternoon in Milan than with leisurely stroll around one of the city’s trendiest neighbourhoods? 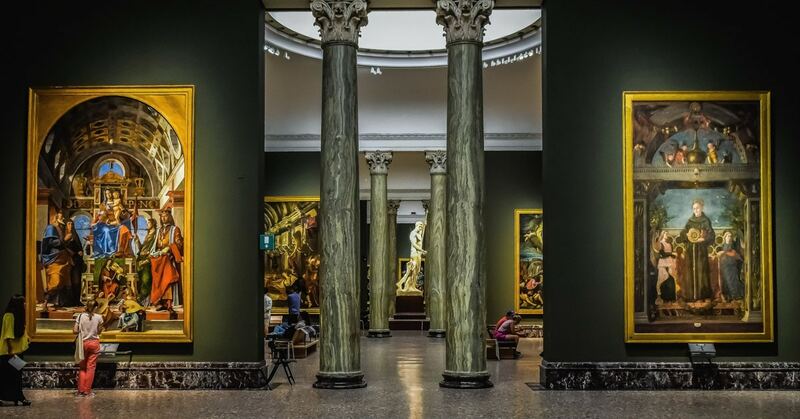 Located just north of the Duomo, Brera is home to Pinacoteca di Brera (the city’s largest museum), along with dozens of boutiques and restaurants. Often referred to as the Montmartre of Milan, enjoy getting lost in the pretty cobblestoned streets, exploring cute little art galleries and don’t forget to squeeze in some window shopping in the high-end boutiques. TOP TIP: If you find yourself in town on the third Sunday of the month, explore the antique market held on Via Fiori Chiari. Even if you’re only spending one day in Milan, things can add up fast, particularly if you let yourself splash the cash in the city’s smart boutiques. With that in mind, here are a few free things to do in Milan. Steps away from the Duomo, is Castello Sforzesco (Sforza Castle), which was built as a fortress during the 14th Century. The castle itself is home to several museums, and top tip – entrance is free the last hour of the day and after 2pm on Tuesdays, so it’s worth timing your visit for that time if possible! 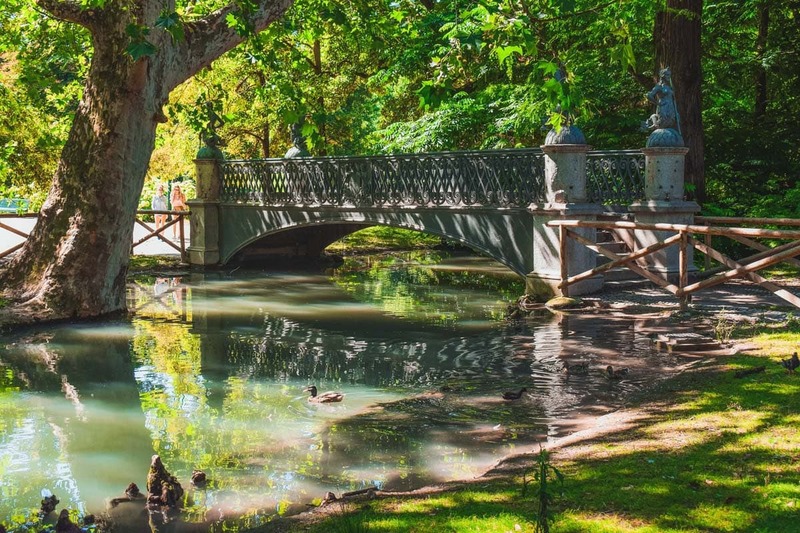 Next to the castle is Parco Sempione, Milan’s largest park, which was designed to look like an English garden. You’ll find a lake, lots of lush green lawns and pretty flowers depending on the season. 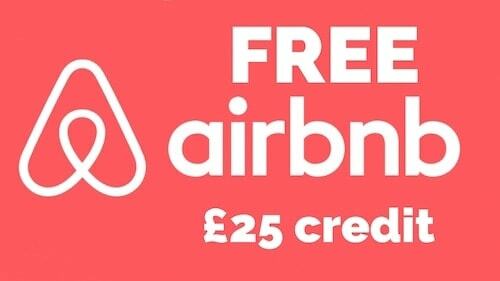 It’s the perfect place to relax if your sightseeing has worn you out! If you’re a total foodie, I’d definitely recommend booking on to a food tour of Milan. I went on one around the Brera neighbourhood, and indulged in a wide variety of tasty treats from the city’s cuisine, including delicious parma ham, gelato, melanzane parmigiana, meatballs, grappa and pizza! We had a local guide, who taught us about plenty more than just food – in fact, it’s a great way to pick up a little of the city’s history. 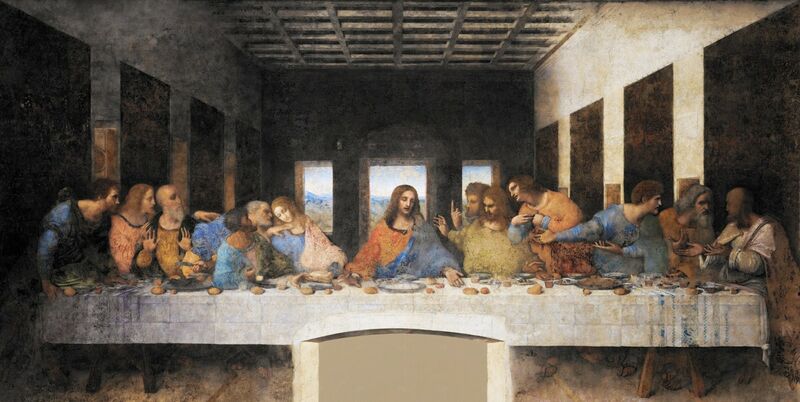 If you only have time to see one art piece in Milan in a day, it should be The Last Supper – the extraordinary fresco by Leonardo Da Vinci. Located in the The Church of Santa Maria delle Grazie, it’s one of Milan’s most popular attractions. Many visit Milan purely to see the artwork for themselves, which means it gets busy! 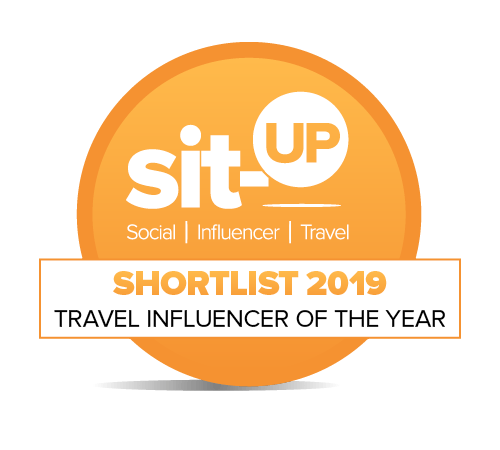 To make the most of your one day in Milan, I’d recommend booking in advance, and if you’re short on time, consider booking a skip the line ticket which includes a short tour too. 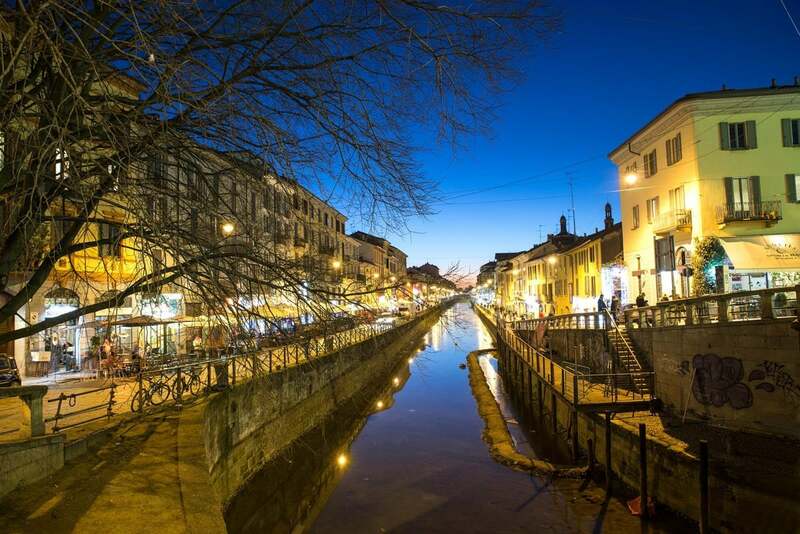 As the sun starts to set, do as the Milanese do and head towards the Navigli neighbourhood for a well-deserved aperitivo. 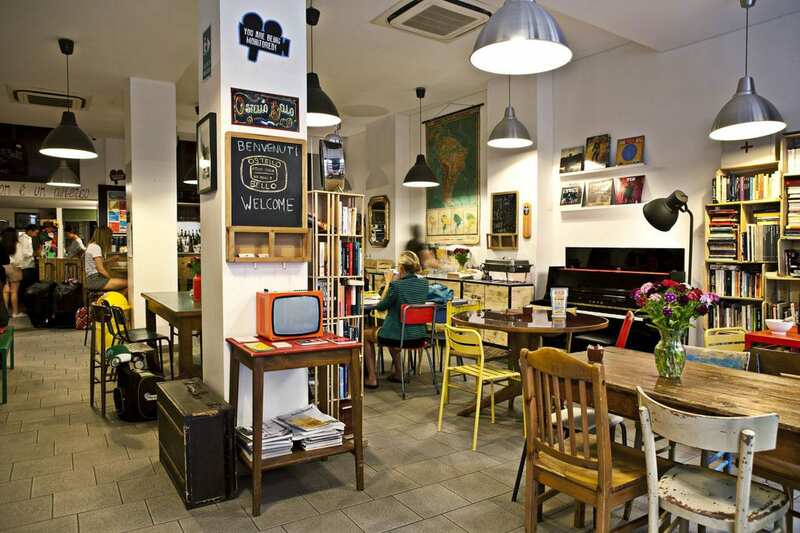 Forget happy hour, around Navigli’s pretty canal network, there are lots of bars specialising in ‘appy hour! It’s not just about drinks – once you order a drink you get access to a buffet of small bites. Some are better than others, so if you’re hungry, definitely take a look at a few before picking your spot. For elaborate cocktails check out Bar Rita or the Mag Cafe. If you’re a wine lover, grab a seat at La Vineria, a tiny bar with simple food and great value vino. How to round off a special day in Milan? 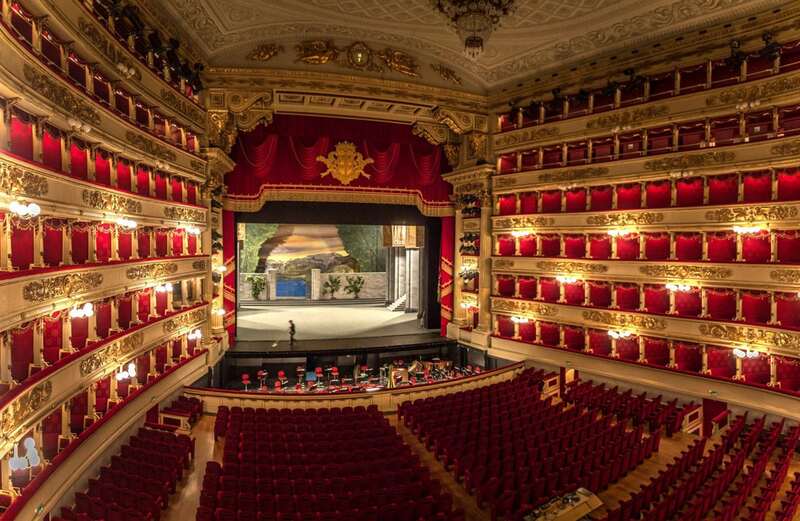 By taking your seat in Milan’s legendary opera house: La Scala. With its glistening chandeliers and red velvet boxes, this is one of the best places on the planet to enjoy masterpieces by composers such as Puccini, Verdi or Rossini. TOP TIP: If the performance is sold-out or out of your budget, you can try to get your hands on one of the 140 tickets for the upper gallery, which are released at a discount to the general public. You won’t regret it! There are plenty of great accommodation options in Milan, from budget to high-end. 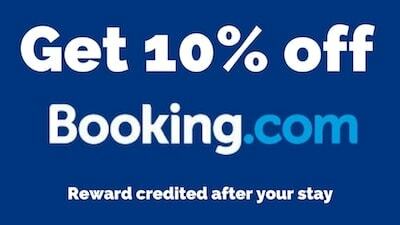 If you are trying to keep costs down, or want an opportunity to meet fellow travellers, I’d recommend Ostello Bello. I stayed here during my few days in Milan, and I’d honestly say it’s the nicest hostel I’ve ever stayed. Rooms were clean and well-designed, plus there are terraces with hammocks, a kitchen with free basic ingredients (that included pasta when I was there!) and a great social area by the entrance, where I made a heap of friends to explore the city with! 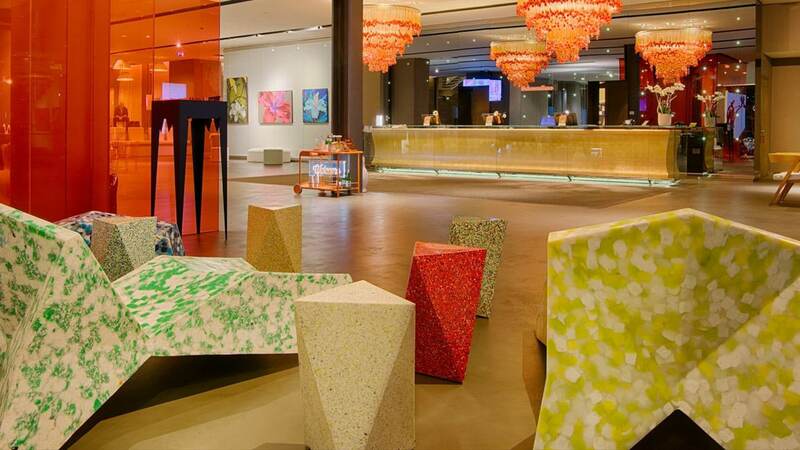 Modern art aficionados will love the Nhow Milan. Located close to the Navigli district, this mid-range Milan hotel boasts some sleek contemporary art-filled spaces and has its own bar, restaurant and hammam. Or for something super hipster, check into The Yard hotel. This Milan hotel is home to ultra-modern suites and apartments, some with private terraces. The decor is vintage, with a mild sports theme. 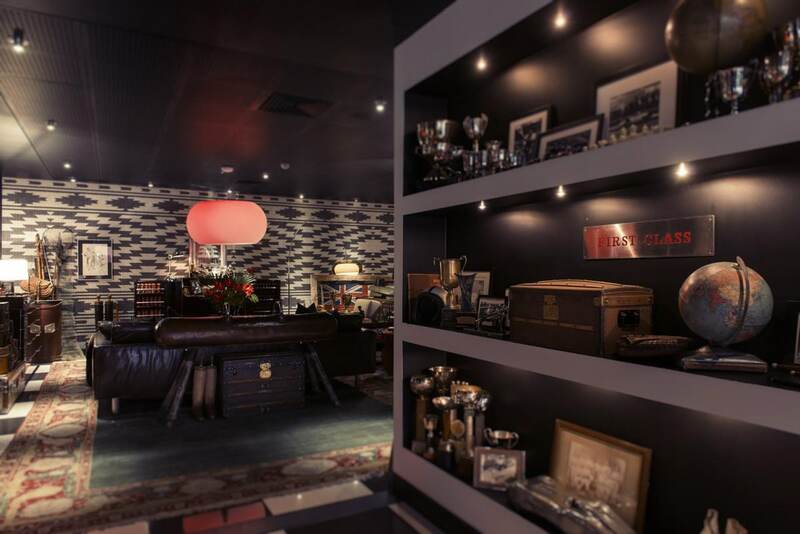 Oh and complimentary breakfast, a limo service and a trendy bar will make this your perfect home from home. Milan’s summers are hot and humid, with temperatures ranging between 19C and 30C. The city’s winters are cold and cloudy, with temperatures ranging between 0C and 5C. If you’ve got more than one day in Milan, you could head off on a day trip. As mentioned, I spent a few days in Lake Como, (hi George Clooney!) 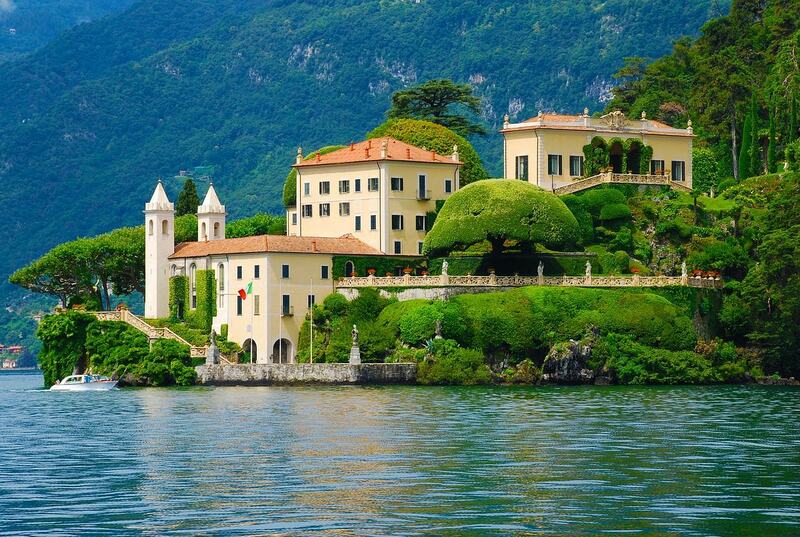 and enjoyed trips across the lake, exploring picturesque towns like Bellagio, and taking in the beautiful views. This tour looks perfect, as it’ll show you all the key places in a day! If you’re a bit of a shopaholic but finding Milan’s prices a bit out of your budget, how about a trip to Serravalle Designer Outlets? Just an hour outside of Milan, the mall offers discounts of 30-70 percent on all the major Italian designer brands. 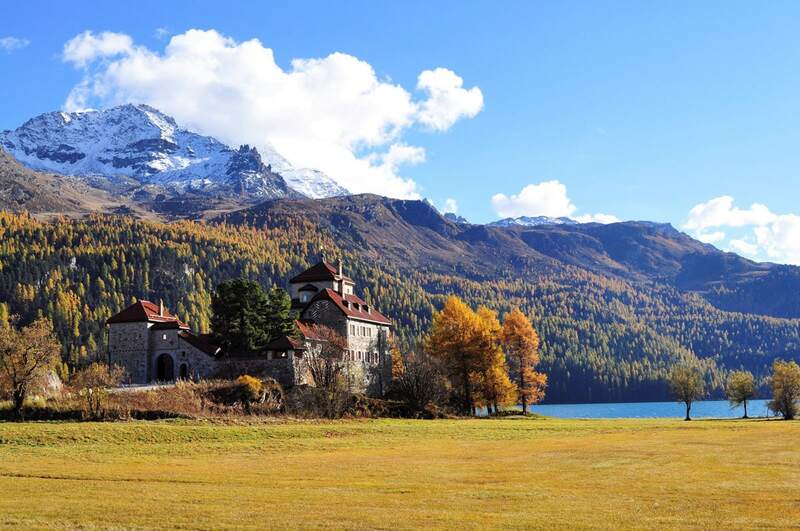 Or if you fancy a nostalgic train ride on one of the most beautiful (and steepest) railway route in Europe, spend a day on the Bernina Express, climbing up to St Moritz, Switzerland.